Do you love A&W? 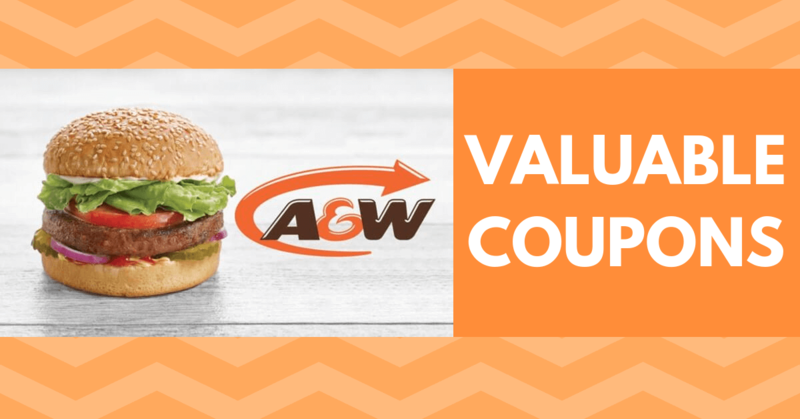 You may not be aware, but A&W has free coupons online for their customers. 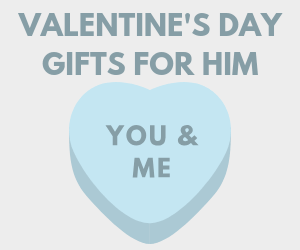 Don’t miss out - get yours today! A&W is one of Canada’s most popular and beloved fast food restaurants and is especially well-known for their delicious root beer. A&W has really been making some positive changes in the past few years. Specifically, they use compostable packaging and focus on making real food with real ingredients. A&W is also dedicated to fighting multiple sclerosis and donates fund to the cause. Their vegetarian “Beyond Meat” burger was released last year and was instantly loved by both vegetarians and meat eaters alike! The answer is yes! And it’s great yes, because they don’t just release 1 A&W coupon, they release plenty! 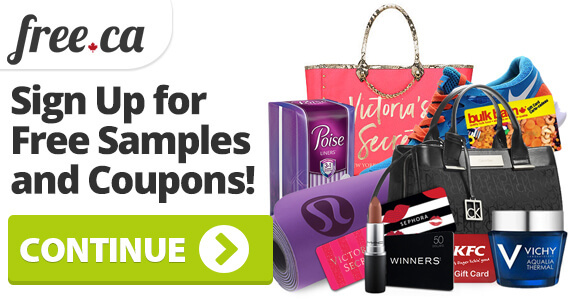 The coupons are released every month or so, and can be easily downloaded and printed or shown on a phone. Once the coupons expire A&W quickly replaces them with new ones, so there’s rarely any time where they are no active coupons. A&W offers coupons and allows customers to use them on their orders in-store. And since they always offer a large variety of coupons to customers, so you can take advantage of a variety of different meal deals. They also offer coupons for breakfast food, so you can save big on your breakfast as well. How Do I Get A&W Coupons 2019? 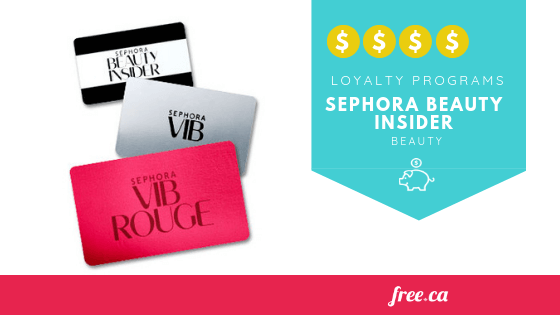 To get your coupons, you’ll simply need to sign up for a free account. Once done, you can access all free online coupons and you’ll get them sent right to your inbox as they become live. Once you get to your closest location, hand over your printed coupon or show it on your smartphone. The current AW coupons are valid from now until May 12th, so you have plenty of time to save. 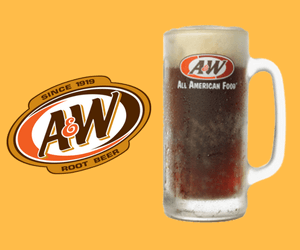 The best coupon is hands down the free root beer coupon at the bottom of the offer page. This coupon is always added at the end. 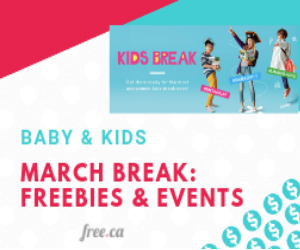 Basically, you can send the offer link to a friend/family member to spread the joy of freebies, or you could add another one of your email addresses in there and send it to yourself! Friends that send freebies are the best kind of friends. Want More Fast Food Coupons? 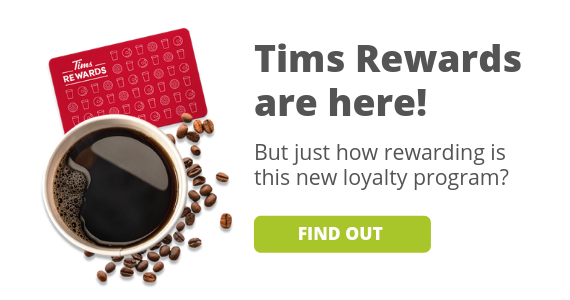 A&W isn’t the only fast food restaurant to offer free coupons for their customers, plenty of Canada’s other fast food restaurants do it as well. Mary Brown’s releases a new coupon every month for a different offer, they also have monthly deals and specials. Don't forget to check out the fast food page for coupons, deals, promotions, and freebies!